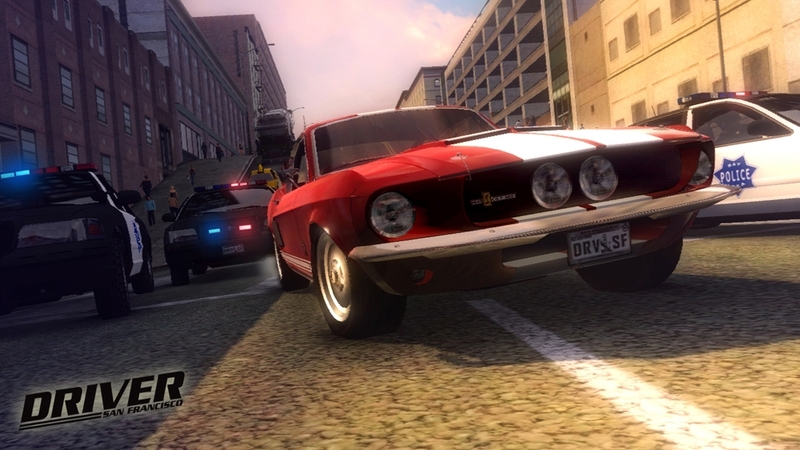 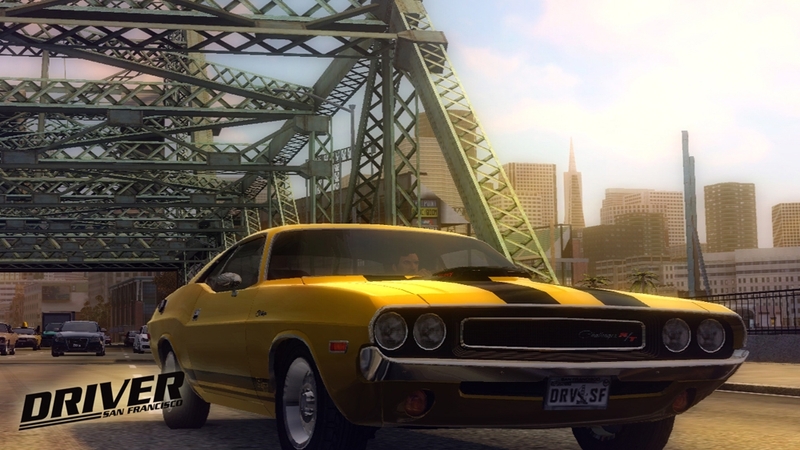 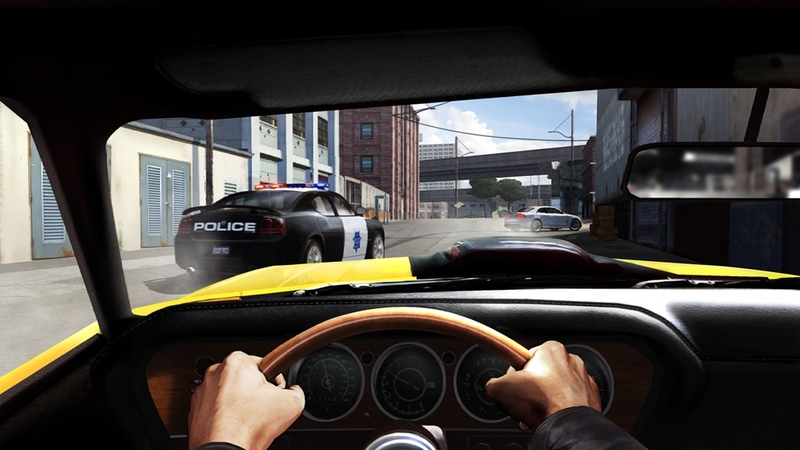 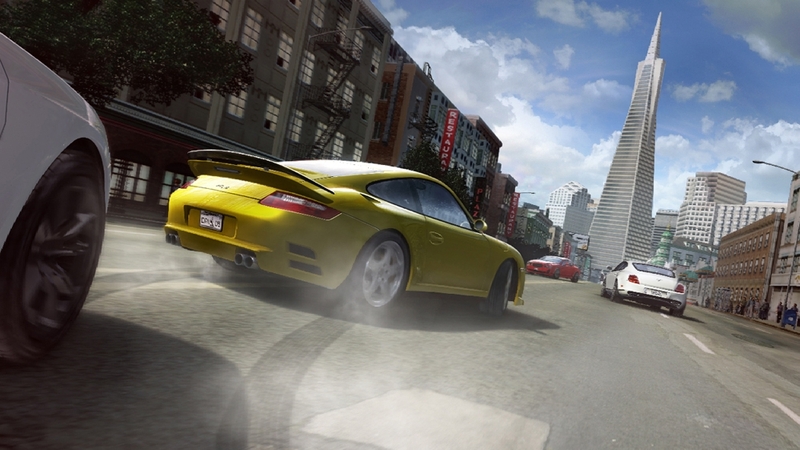 Check out different game modes in action as the hottest muscle cars tear through the streets of San Francisco. 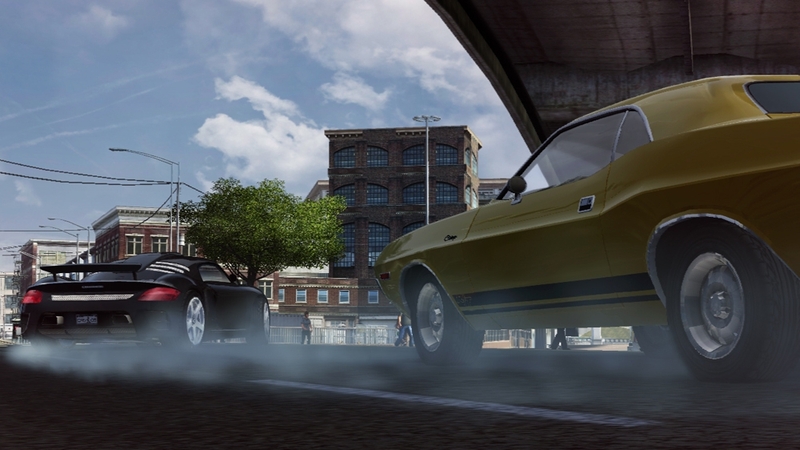 Don't Blink and Drive. 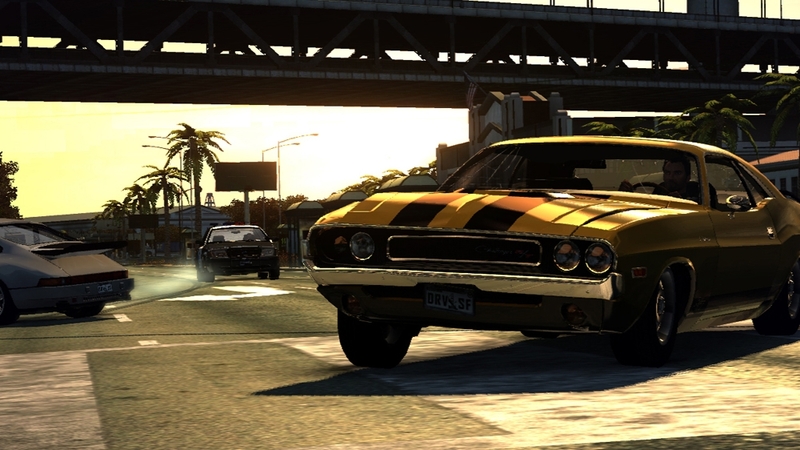 Revealing a lineup of six of the sexiest cars in Driver San Francisco. 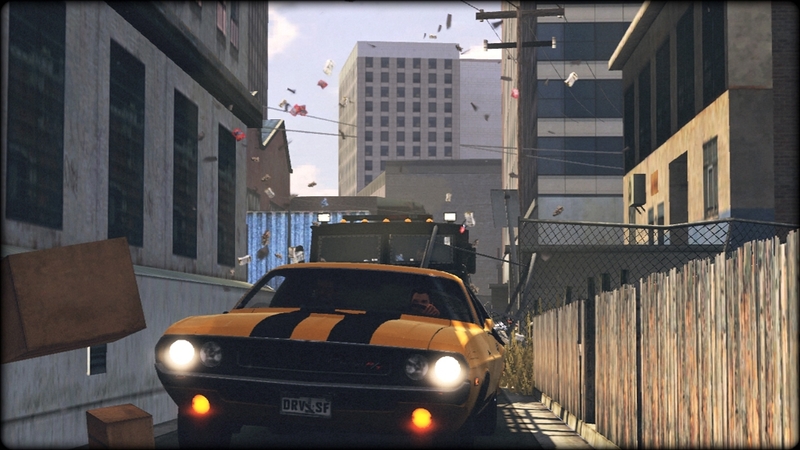 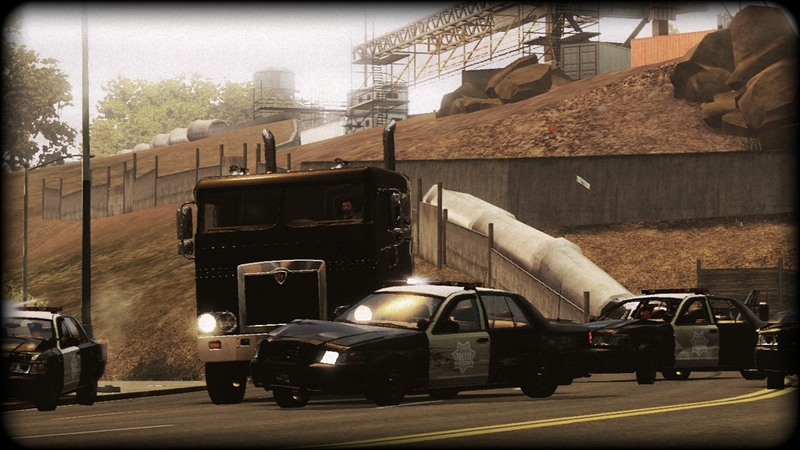 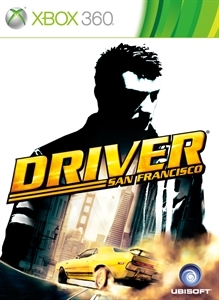 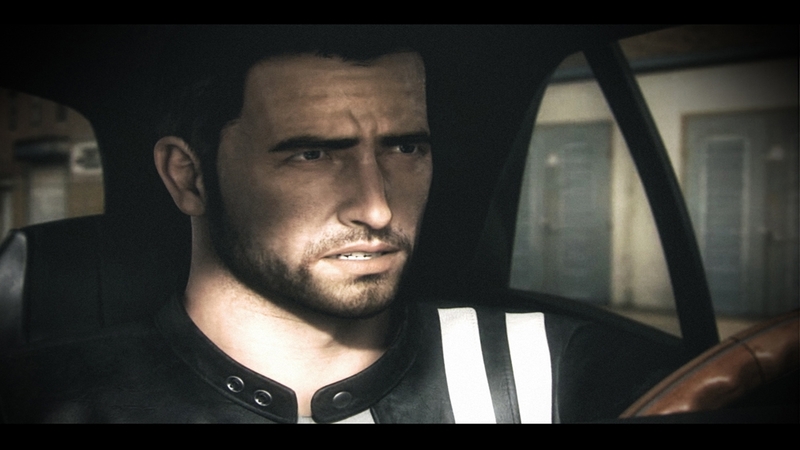 Preview the excitement in the Driver San Francisco multiplayer and single player demos available now on XBL.